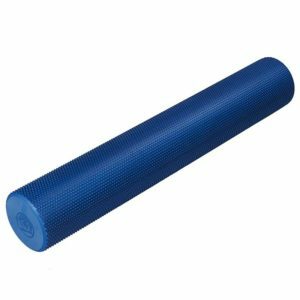 The dimensionally stable half round Pilates rolls from Trendy Sport meet the highest quality standards and are therefore very well suited for professional use. 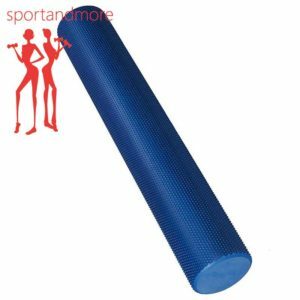 Optimal allround fitness equipment for stabilization exercises. 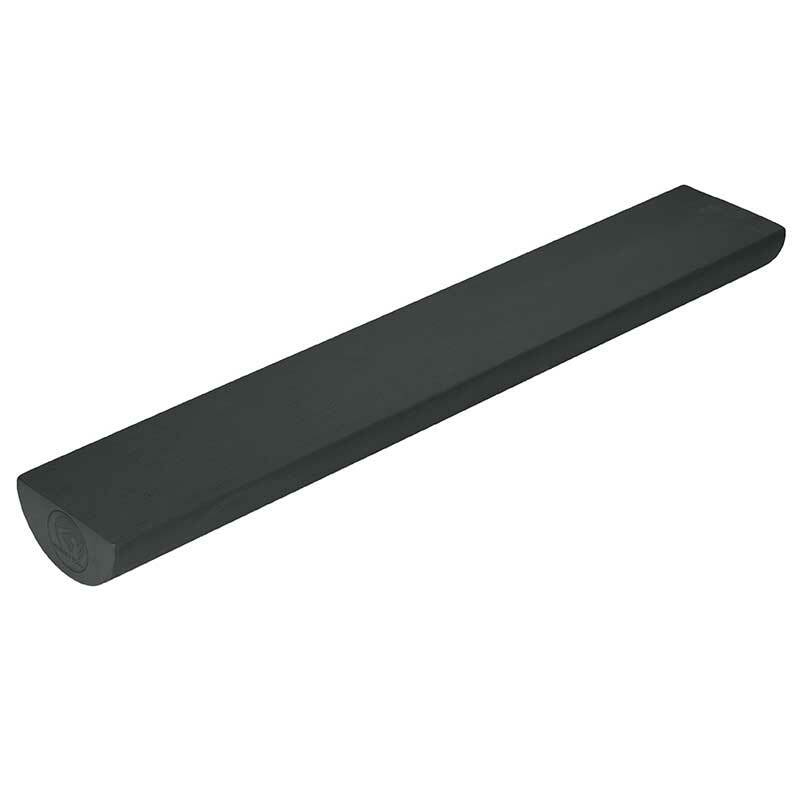 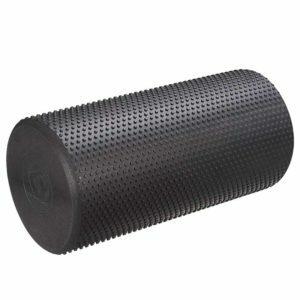 Through its textured surface is this special Pilates foam roll also very useful for massages. This Pilates roll is the ideal training tool to improve tissue strength, flexibility, coordination and mobility. 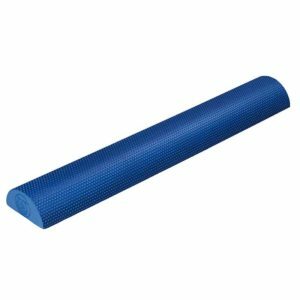 Use the Pilates roll in sitting, lying or standing position. Attention: High quality Pilates rolls are hard and do not give in under the weight of the user!